Humans are a social animal. In this online and digital era, humans are socially active, digitally. Kids, these days need to learn at a very early age about how to handle the internet. The Internet is full of information and people, from all around the world. As a teen or a kid, the internet can act like a moron for you, if you don’t use it carefully. Certain measures need to taken from parent’s side, before allowing kids to use the internet. Their activities must be spied upon. It is nothing like privacy for kids or teenagers that they cannot expose to their parents. Facebook messenger kids is the same. What exactly is Facebook Messenger Kids? 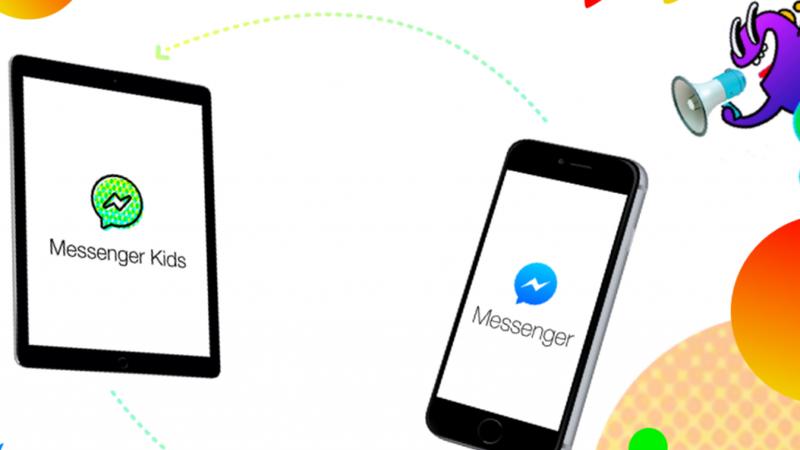 Why is Different From Facebook Messenger? Messenger Kids is the messenger app developed by Facebook for teenagers. Still, the user needs to be at least 13 years of age. Below that age, kids are still bared to use messenger app. Messenger kids is the Safer Messaging and Video Chat platform for teenagers. In Facebook Messenger kids, Parents have access to monitor and approve every contact that kids are interacting with. Thus, kids can contact and chat in a safer environment. Parents can control and keep the track of their children’s account. Like, who are they talking to, who are their friends and for how long are they talking. So that even children remain safe and parents don’t have to worry about any misbehavior online. The app supports an awesome and exclusive range of stickers, to let children express themselves. With stickers, children can enjoy online chatting and can make it more fun. As any other app like Instagram or snap chat. So that children can enjoy the app very exclusively. And enjoy the app while chatting with friends and family. Facebook Messenger kids also have this amazing lip-sync feature. With the help of which children can sing songs and mimic their favorite actor/actress for fun. Appreciation Mission feature will allow the children to learn new things like starting a video and sharing the posts with friends. With each new thing that children learn, they get the appreciation from family and friends. Parents can make use of sleep mode to set timers for children when to use the app and when to not. There are no ads popping up or such in-app purchases, and the app is totally free to download. Kids cannot add any friends or contacts without any prior approval from parents. So, parents need to approve their children’s request of friends and who they are chatting with. 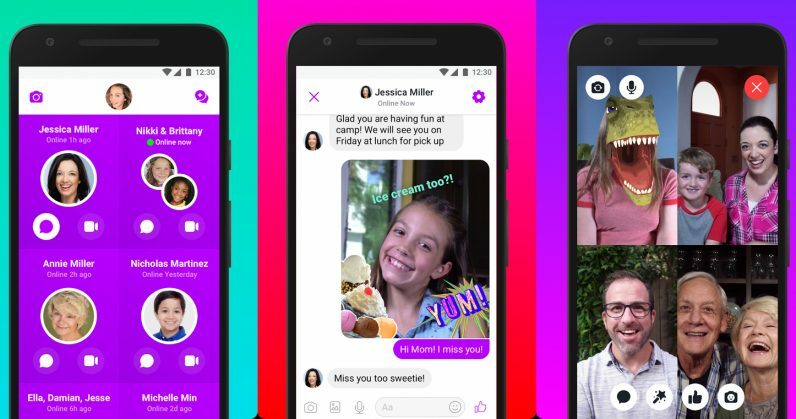 Facebook Messenger Kids gives kids a way to socialize with approved people. The people and friends to whom your parents know. Messenger Kids have also added support for two parents to manage their children’s accounts. The Facebook Messenger kids is the awesome app designed facebook for kids to socialize safely. If you have used the application already, do let us know how the app functions. Also, let us know in the comment section below, how the privileges that parents have worked for you. For more such information and latest updates, stay reading us.